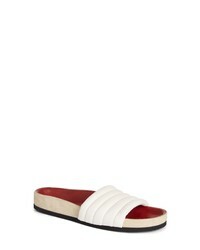 Isabel Marant Flat Hellea Sport Slide $430 Free US shipping AND returns! 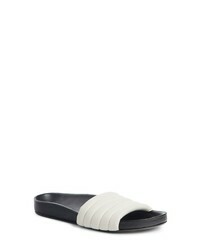 Isabel Marant Flat Hellea Sport Slide $257 $430 Free US shipping AND returns! 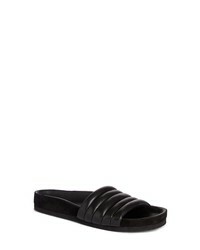 Isabel Marant Hellea Slide Sandal $230 $385 Free US shipping AND returns! Isabel Marant Hellea Slide Sandal $385 Free US shipping AND returns! 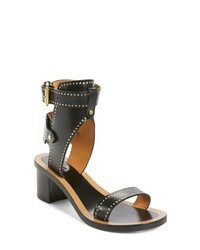 Isabel Marant Jeyka Studded Moto Sandal $444 $740 Free US shipping AND returns! Isabel Marant Jryn Studded Sandal $745 Free US shipping AND returns! 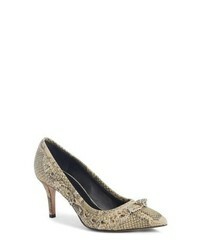 Isabel Marant Plesky Asymmetric Ruffle Pump $825 Free US shipping AND returns! Isabel Marant Beth Sneaker $520 Free US shipping AND returns! 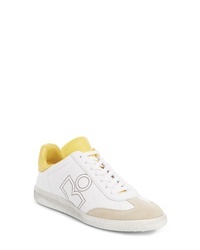 Isabel Marant Bryce Low Top Sneaker $475 Free US shipping AND returns! 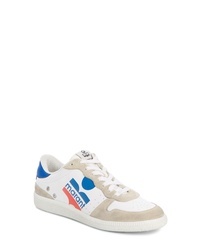 Isabel Marant Bulian Tricolor Sneaker $490 Free US shipping AND returns!